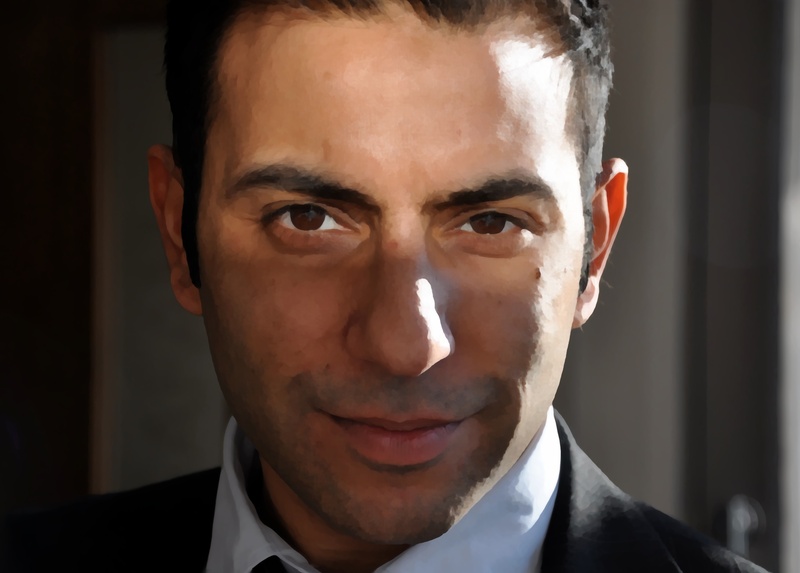 Munawwar is passionate about restorative dentistry and a firm believer in high-calibre postgraduate training. Most recently, he completed, with Merit, his Masters in Clinical Dentistry - Prosthodontics (the restoration of teeth) at Kings College London, which is one of the highest levels of technical qualifications to be attained as a dentist in general practice. This comprehensive 4-year programme provides advanced clinical skills and knowledge for all aspects of restoration and preservation of the teeth and supporting tissues. He, therefore, has a special interest in aesthetic, restorative and implant dentistry. Dr Ladak attended Dr Challoner’s Grammar School in Amersham, before qualifying from the United Medical and Dental Schools of Guy’s and St Thomas’s Hospitals in London. He has over twenty years of clinical dental experience and additionally holds the Postgraduate Diploma in Dental Sedation, as well as the Diploma of Membership to the Faculty of General Dental Practitioners, at the Royal College of Surgeons of England. 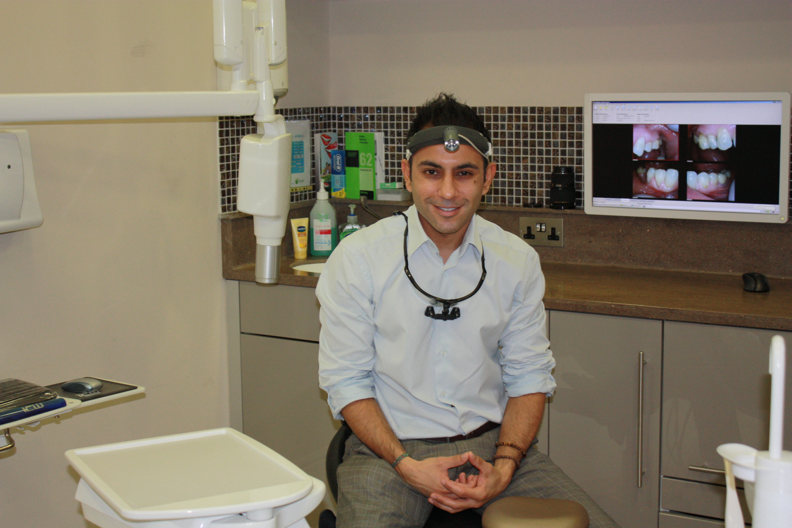 He has been established in Little Chalfont since 2001, developing our sister practice Nightingale Dental Care, before setting up SAFANA Dental Clinic in 2011.